Food tweezers packaging Carton materials, such as gray board, fiberboard, coated paper and other materials, these materials have the specified size, but the quality of each material is different, there are differences. 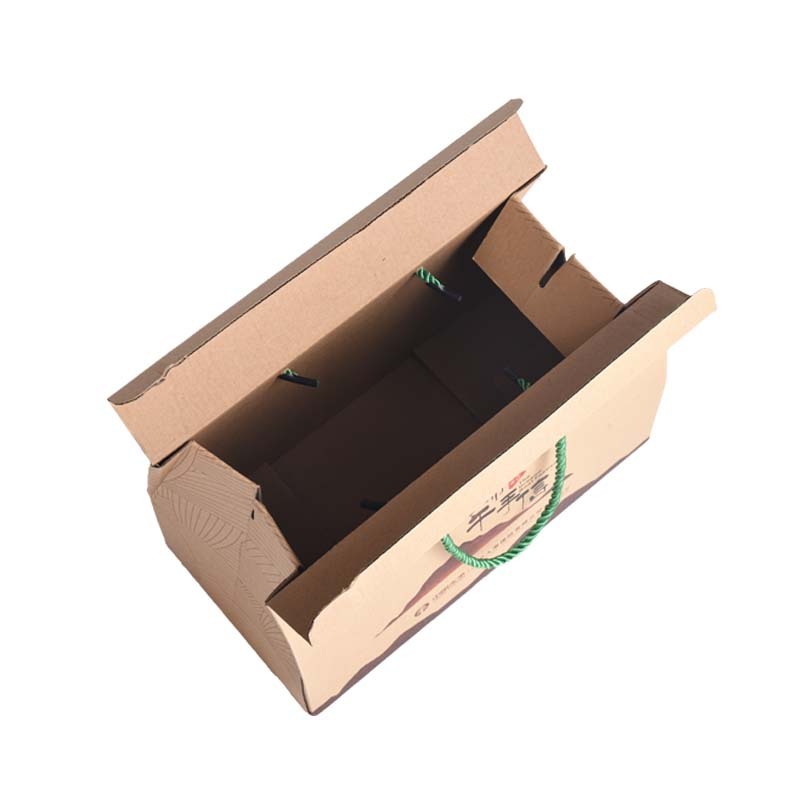 The environmental protection tweezers packaging carton is directly or indirectly in contact with the tweezers, requiring packaging to be non-toxic and tasteless, safe and environmentally friendly, and health is the capital of the revolution. The universal tweezers packaging carton is designed for the color of the packaging box. It also has different choices for different groups of people. For example, the female group generally prefers the pink series and the black series, while the male crowd generally prefers blue, white and black. 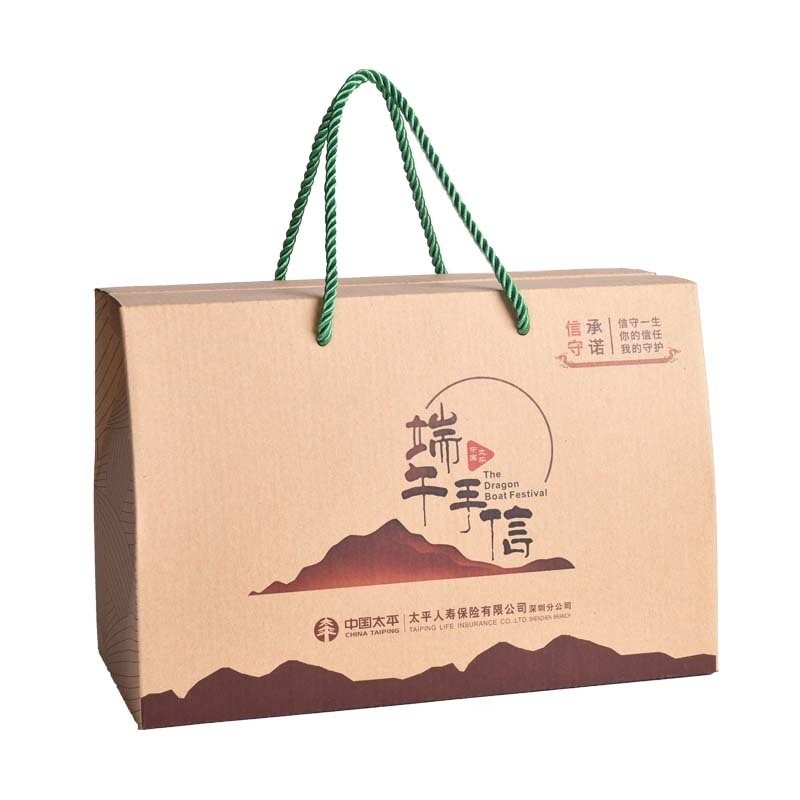 Fine zongzi packaging carton surface can be printed decoration, bronzing, embossing and so on, highlighting the high-grade products, in the peer stand out, attract the attention of consumers, improve sales. 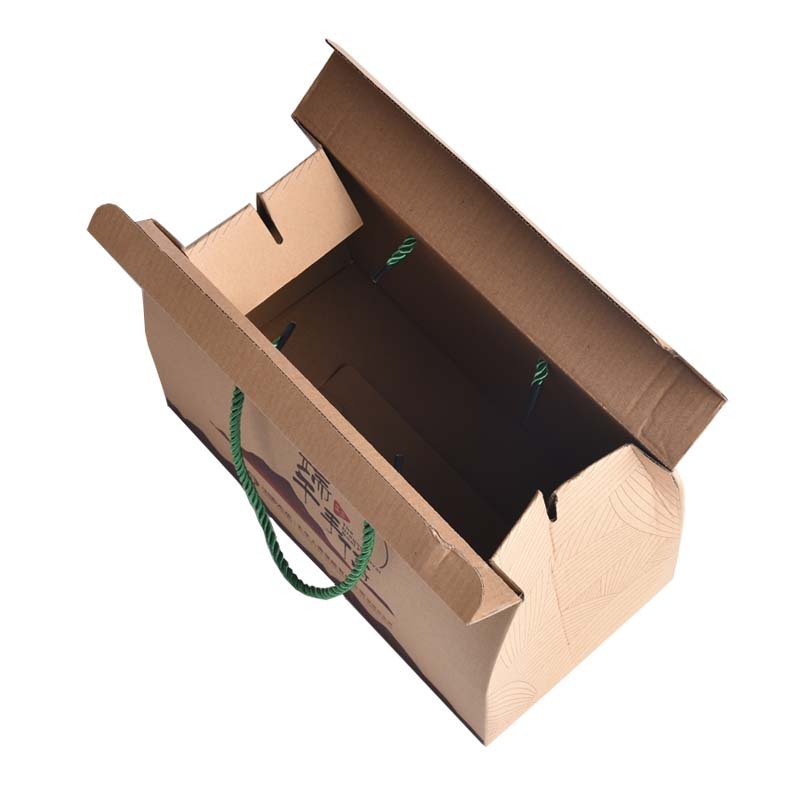 The handle of the portable packaging carton is made of rope, which does not hurt the hand and is easy to carry. Colors and styles can be customized for customer needs. In addition, our company also produces other types of food packaging. 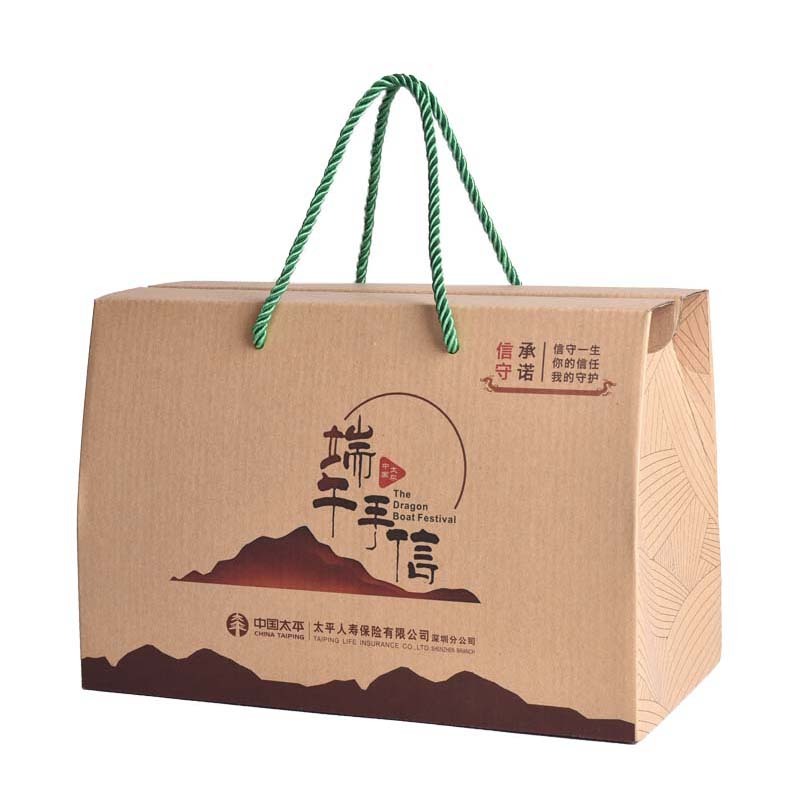 Such as: Food Packaging Paper Bag, food Packaging Cartons, food packaging gift boxes, food packaging Plastic Bag, food packaging Card Box and so on. Choose any as you like! Looking for ideal Food Tweezers Packaging Carton Manufacturer & supplier ? We have a wide selection at great prices to help you get creative. All the The Universal Tweezers Packaging Carton are quality guaranteed. We are China Origin Factory of Fine Zongzi Packaging Carton. If you have any question, please feel free to contact us.